A-Tekniikka Oy is specialized in automatic studding machines. 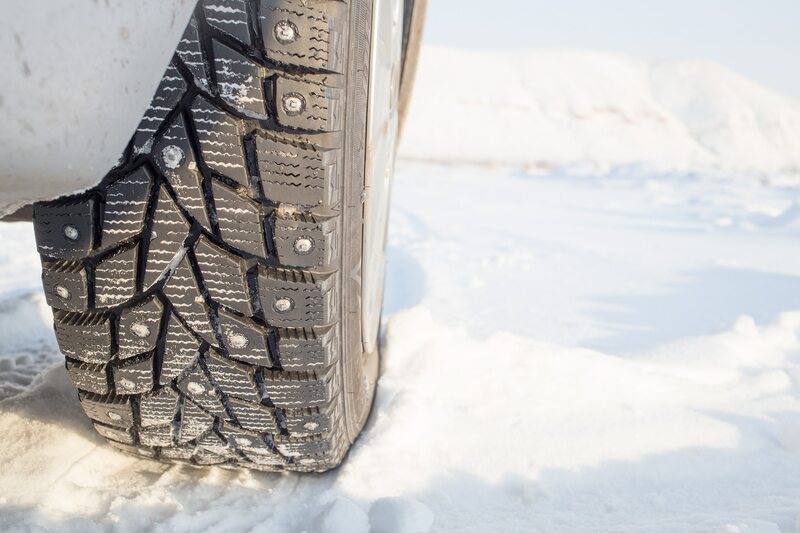 Company has been established in 1986 and we have a very strong experience from winter tyre studding. We have developed and manufactured the world’s first commercial automatic studding machine. Studding robots developed by us are well known throughout the world. 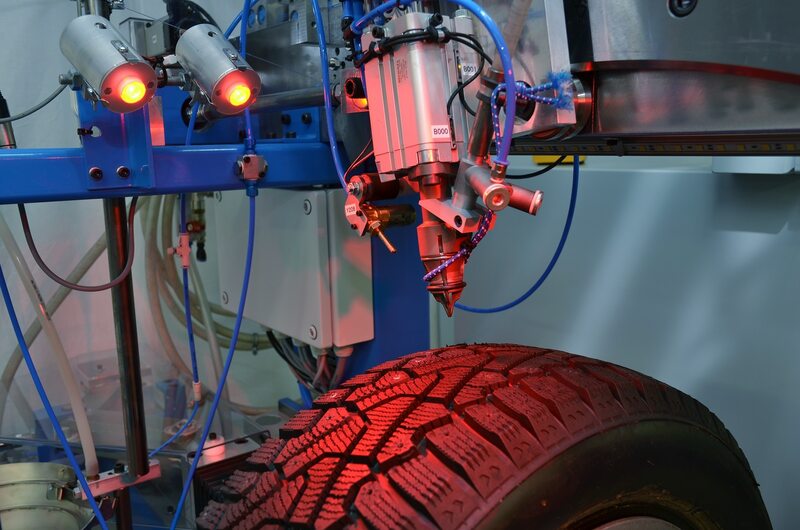 Every year millions of winter tyres are studded by our studding robots. One of our operation areas are a semi-automatic studding machines, stud guns and spare parts of OKU -selection. To make our deliveries fast and reliably we have large stock off studding equipment including spare parts in our factory in Finland. Development of new studs and tools according to customers’ wishes. All studding machines are developed and manufactured in Finland, in A-tekniikka’s own premises. 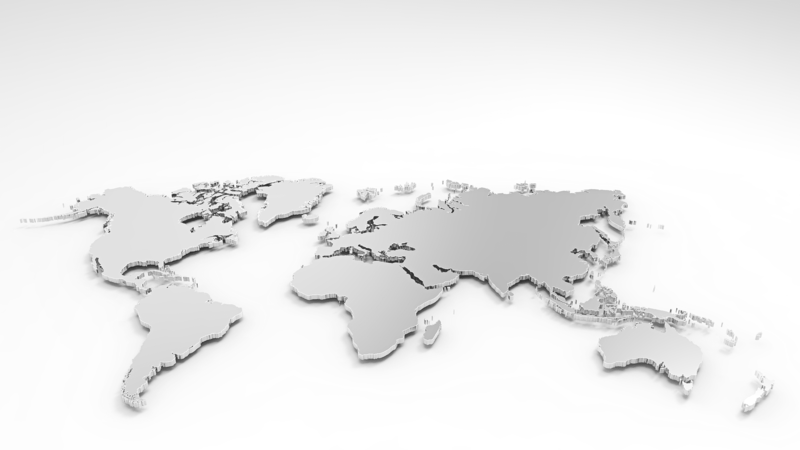 New machine -educations and maintenance-services all around the world. Fast delivery of spare parts. Our principles are quality, reliability, high-class materials and fast deliveries.